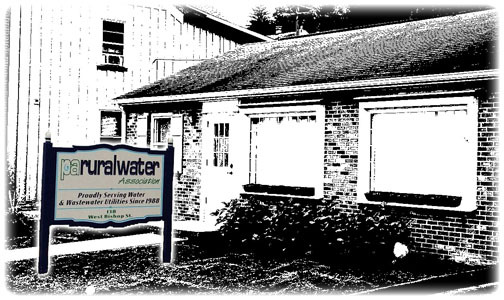 Pennsylvania Rural Water Association | Serving Water and Wastewater Systems Since 1988! Welcome to Pennsylvania Rural Water Association! Thank you for visiting PRWA.COM. Carry PRWA.COM everywhere on your phone! Call (800) 653-7792 for help. Registration for training! Find everything here and featured articles here! Thank you! You made the PA Rural Water 2018 Annual Conference an awesome success! Check out the photos!